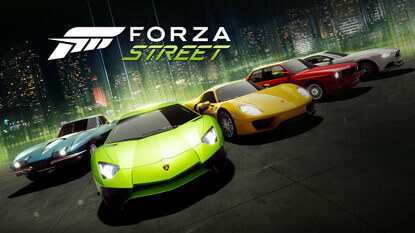 @Fasy Xthanks for the fast reply its good cause i just finished downloading he game! Can I run it on ultra settings and fps? @terminator can i play this game also? sajadkalliyadan@ Low to Med sett. please stop asking can i run? can i run it? !!! Is it tremendously horror?By the way can i play this? But i already played many games with this Specs. All of them are running smoothly without lag but in LOW settings. If you're on 32bit pick the x86 one, if you're on 64bit pick the x64 one. Watch out not the ia64, the x64! can you please tell me about "MSVCR100.dll missing from computer"it occurs in dead island riptide. That's a 4:3 screen..That's why. I said that it depends on the monitor too!